Undercover, from Southwest PA plays live cover music in concerts in southwest to mid PA UNDERCOVER plays hit music - everything from the 60's to today and sound just like the songs they cover and their original music has a blend of everything too, mixing into a sound all their own. These guys are great! A Must See! Undercover is a variety rock and roll band playing more than 200 recognizable hit songs and perform at clubs, weddings, bars, events with over 20 years experience. UNDERCOVER is a professional band specializing in live music in and around pittsburgh, greensburg, latrobe, somerset, johnstown, ebensburg, altoona, deep creek, McHenry, and more. UNDERCOVER plays a huge selection of songs, tunes from Monkees to Metallica. Visit them on YouTube theUNDERCOVERband1 to see all their videos. Visit UNDERCOVER on facebook at undercover3000 to like them and undercover4000 to friend them. Undercover is a premier rock and roll cover band with pro gear, a huge song list and always make new fans wherever they perform. Performing music live has always driven undercover to be their best. 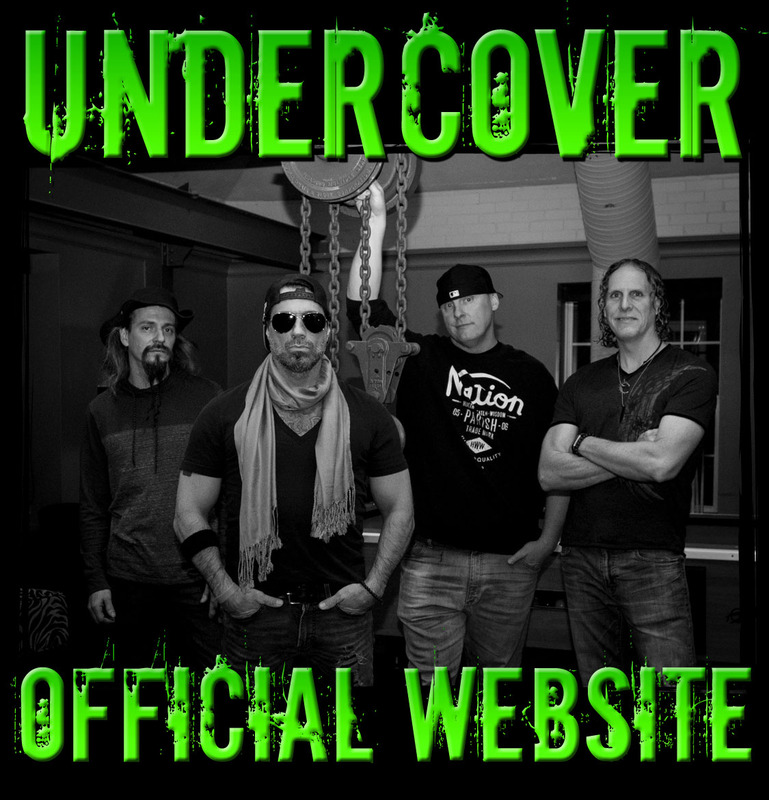 Undercover - the cover band from Pittsburgh, has always strived for the perfect performance. Undercover believes in their performance and enjoy performing music live every time they stand on stage. Undercover hopes you will enjoy watching their live performance as much as undercover loves playing live music.